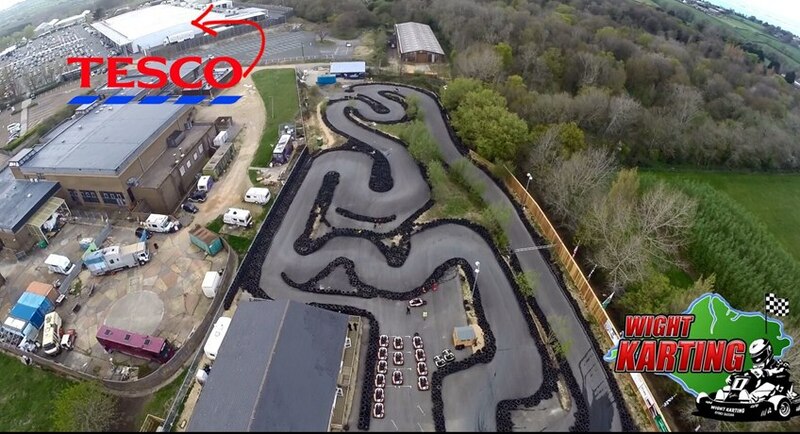 Wight Karting offers 500m of outdoor floodlit track for the adrenalin junkie. 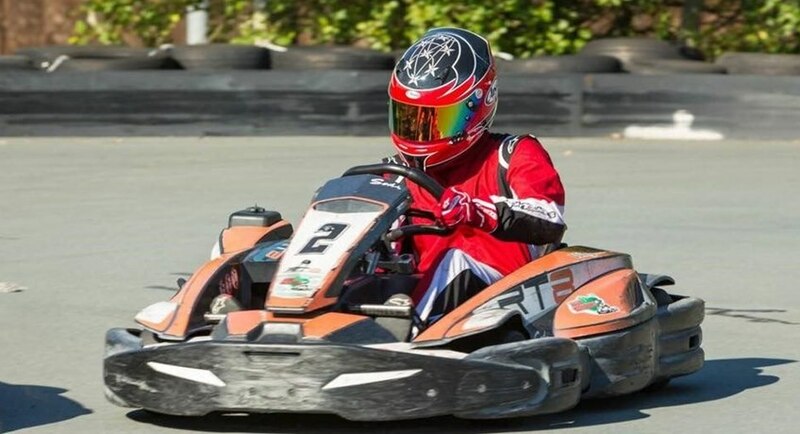 Race your friends and family at this thrilling Formula 1 style driving activity. Arrive, fill in all your details on the computers and get your photo taken. You pay for as many 10 minute sessions as you wish, pick a race suit from the locker room and wait in La Babalu café. When your face appears on the big screen, go to the Briefing Room and get a lowdown on how to drive the car and all the rules. They’re pretty strict - if you’re under the influence, you don’t drive. Helmet and hairnet on, or you can buy a branded balaclava. You’re allocated a car and you’re off! Junior cars (8-11yrs) are green and go up to 25mph, everyone else gets an orange kart but those for 12 to 16s can’t go over 35mph. Those over 16 can go at up to 48mph. The Marshall gives you a trial lap first and the timing starts as soon as you pass under the ‘loop’. In the fastest cars you might get about 18 laps in your ten minutes and travel about 4 ½ miles. Friends and relatives can watch from the tables on the café balcony. You’re given your lap times, with your fastest in black. Then compare yours to the fastest of the day, week and month. 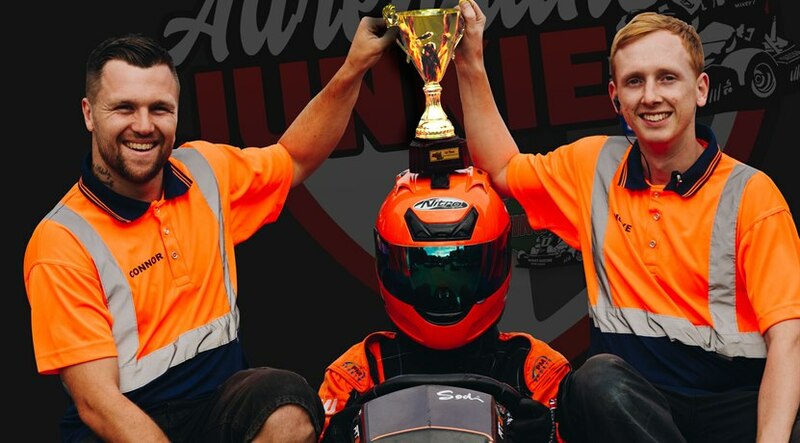 Join the Drivers Club and you could win a free race. Or you could book an F1 group event - the winning team gets a trophy.